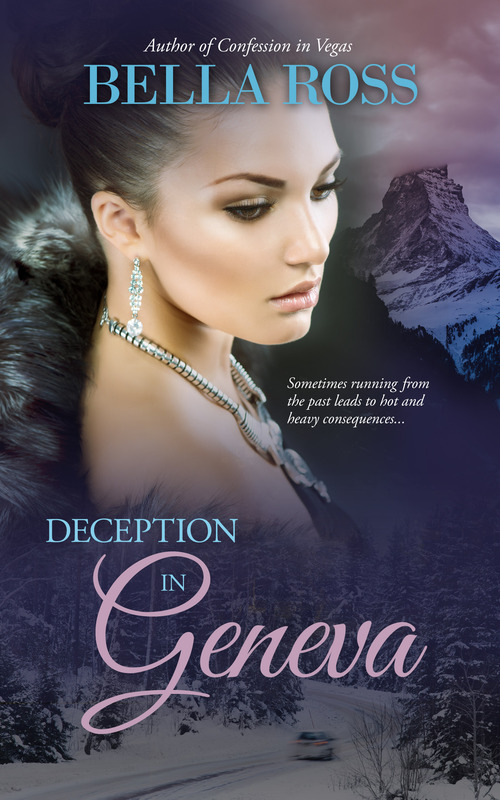 COVER REVEAL – Deception in Geneva! 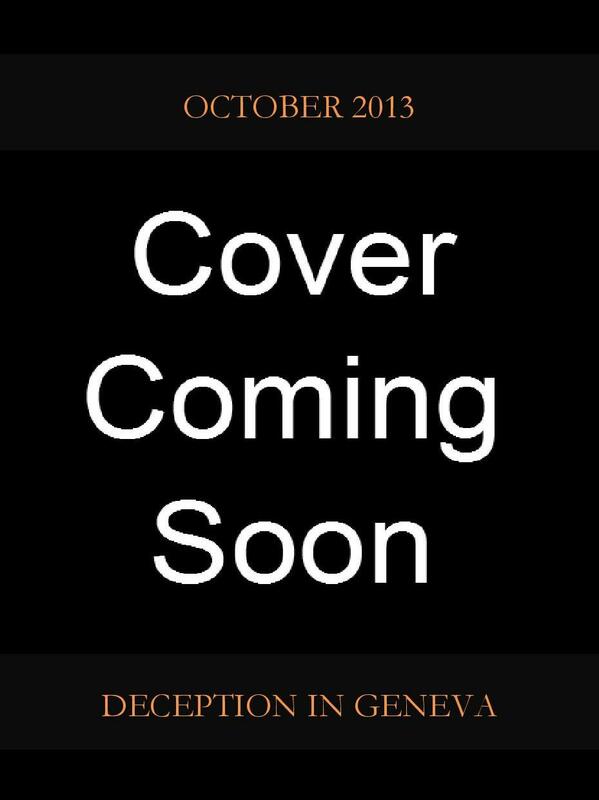 The story of Zane and Chloe will be coming out October 21st – so excited!!! Details and excerpt coming soon!